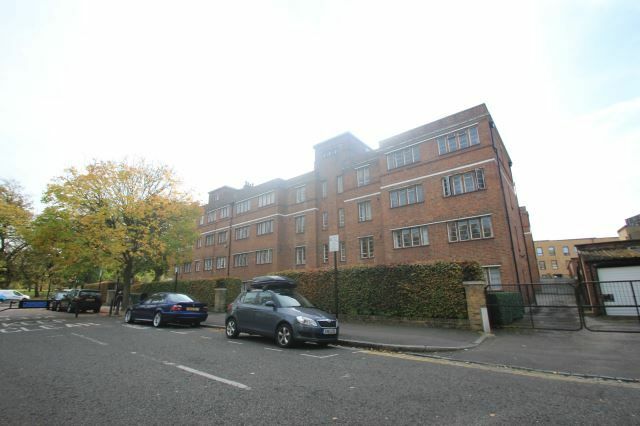 A massive one double bedroom apartment available to rent in St Pauls Road, Islington. The property is on the raised ground floor in a house conversion and has a double bedroom, a lounge with wood flooring leading to the kitchen and tiled bathroom. A must see. 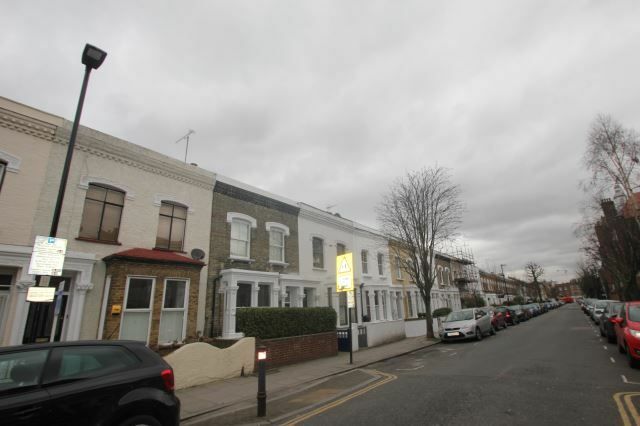 Newly refurbished spacious studio flat with double bed and kitchen diner, modern interior with fully equipped kitchen with all new mod cons and shower room located above commercial premises, very close to all local amenities including an excellent array of transport links. 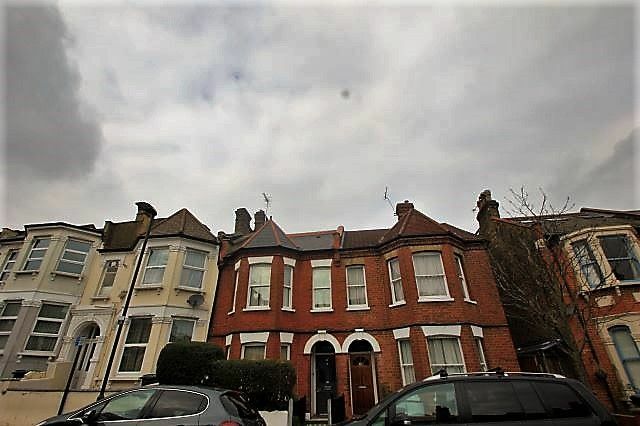 Stunning 2 double bedroom flat set within this imposing double fronted Victorian house, within minutes' walk away from all the great local amenities of Crouch End and Finsbury Park. This contemporary flat comprises reception with a fully equipped modern kitchen, 2 double bedrooms with large bay fronted windows and tiled three piece bathroom suite with an overhead shower. This well located property further benefits from high ceilings, double glazed windows, gas central heating, neutral decor and oak wood floors throughout. 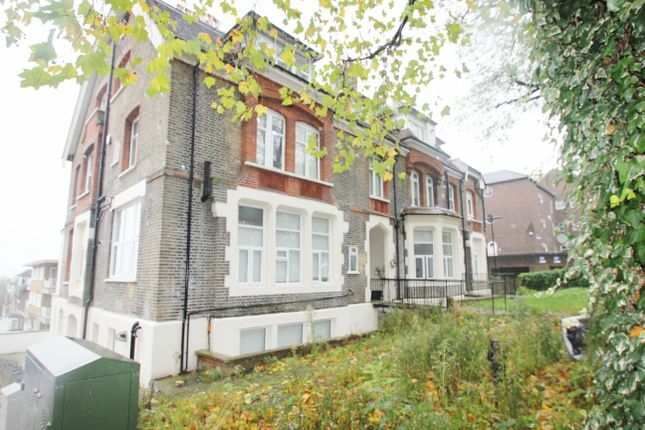 We are proud to present this 3 double bedrooms flat with a large and bright reception room leading to private balcony and separate fully fitted kitchen. Property benefits from wood floor throughout, all double bedrooms and private balcony. 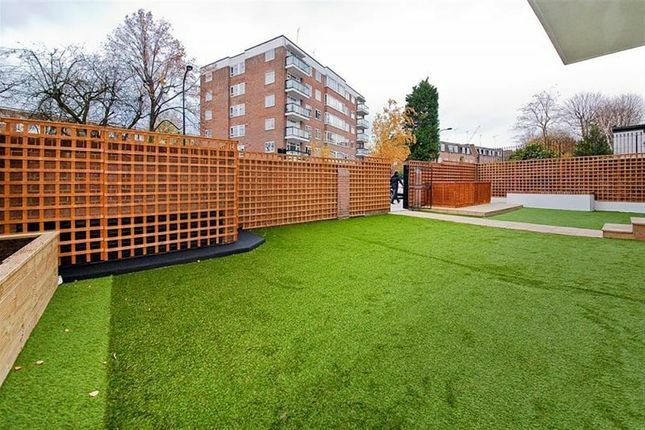 The flat is set across the road from Clissold Park where you can find tennis courts, football playgrounds and much more. Please call Sheldon Bishop to arrange for a viewing! This fantastic three bedroom first floor flat boasts a bright and spacious reception room, large kitchen with space to dine, two good sized bedrooms and an en suite to the master bedroom in a very sought-after location. 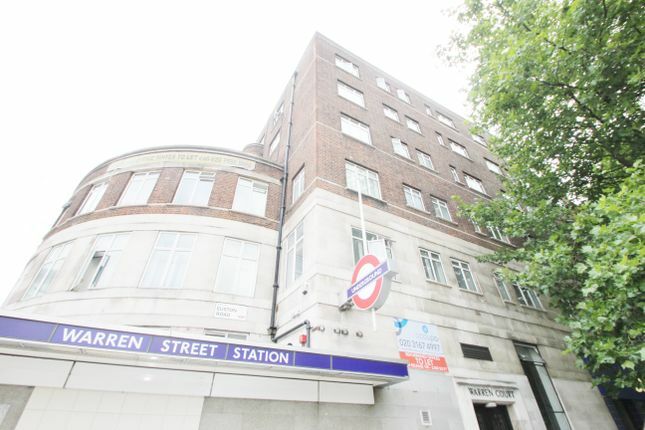 Excellent bright clean modern spacious studio flat in attractive mansion block, high quality interior, separate kitchen, communal roof terrace, located seconds from the Warren Street tube station in this popular central location, early viewing recommended. 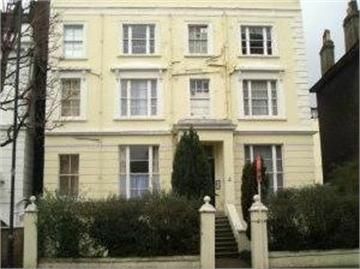 A really good size double bed studio flat situated in the a street full with shops and restaurants it is available now. The studio has his own bathroom and own separate kitchen. All bills and the council tax are included. Applicants will have to go through a credit referencing check at the price of £38.00pp..
We are pleased to present this astonishing 4 bedroom duplex flat with 3 bathrooms. Newly refurbished house, amazingly spacious and bright. Minutes away from tube station. 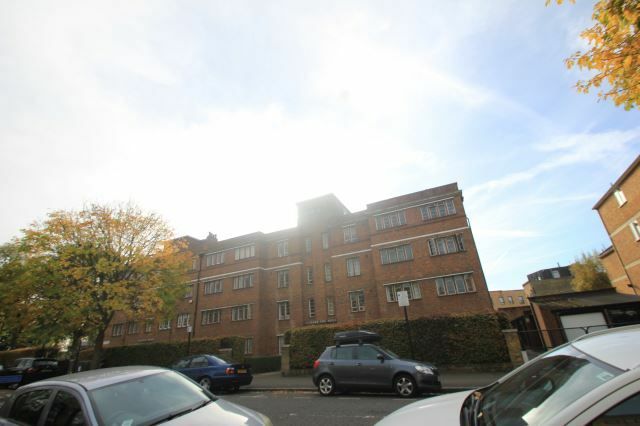 Beautiful 1 bed flat 2 mins Walk from Arsenal underground wood floors, High ceilings. Eat in Kitchen. 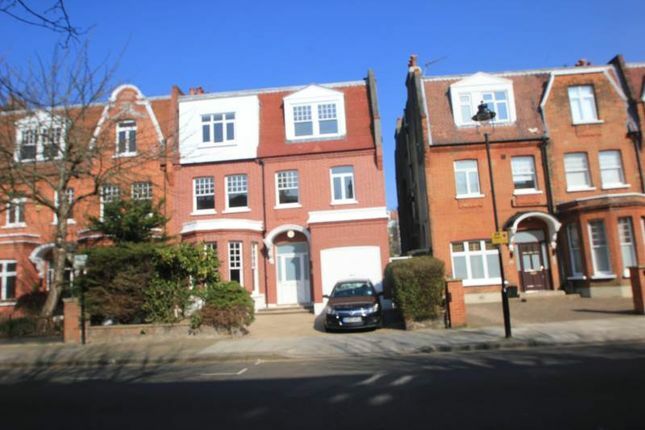 Ideally located on one of South Hampstead sought after roads is this one double bedroom apartment within a Victorian Conversion. 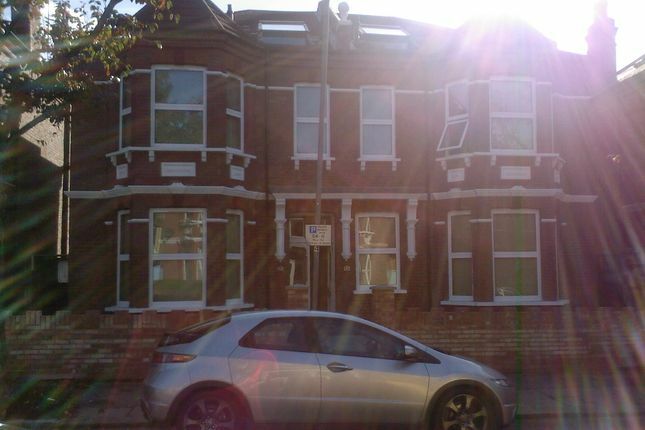 The property is bright and spacious and comprises reception room, kitchen, bedroom and fully tiled bathroom room. The property boasts high ceilings and is conveniently located close to shopping and transport facilities. 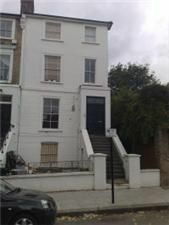 Stunning studio/bedsit situated on the first floor of a period house, only a stones throw from Notting Hill tube station. It boasts wood flooring throughout, high ceilings, all new fixtures and fittings sole use of bathroom and a share kitchen. 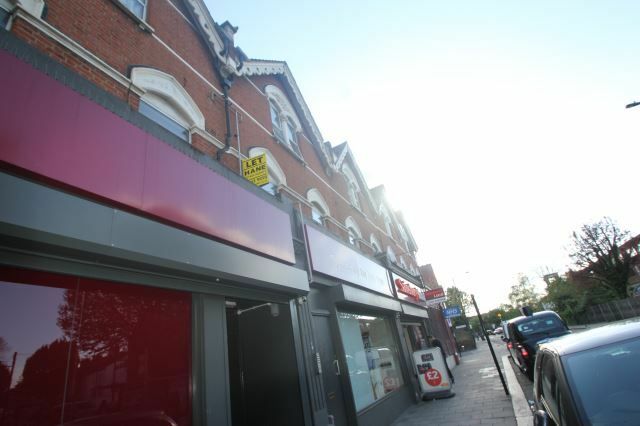 A newly refurbished two bedroom conversion flat, located within moments to Cricklewood br Station. This property comprises a bright open plan kitchen/reception room, wood flooring, modern bathroom, access to shared garden and gas central heating. 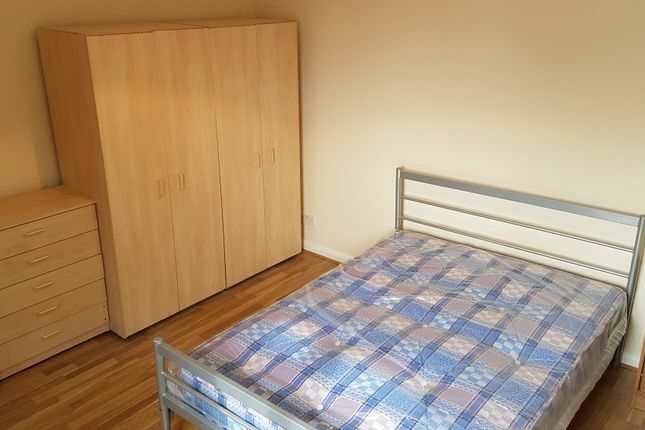 Located within a short walk to Cricklewood Station and Kilburn tube station. Sheldon Bishop proudly present this stunning four bedroom family home on Belsize Road with a garden, roof terrace and off-street parking. Arranged over four floors, the bright and spacious accommodation comprises a large reception room, four double bedrooms and an extra study, four fully-tiled modern bathrooms, plenty of storage space throughout, a roof terrace on the fourth floor and a huge private garden. The house has a modern yet homely feel, and is renovated to the highest standard. The property is offered unfurnished. 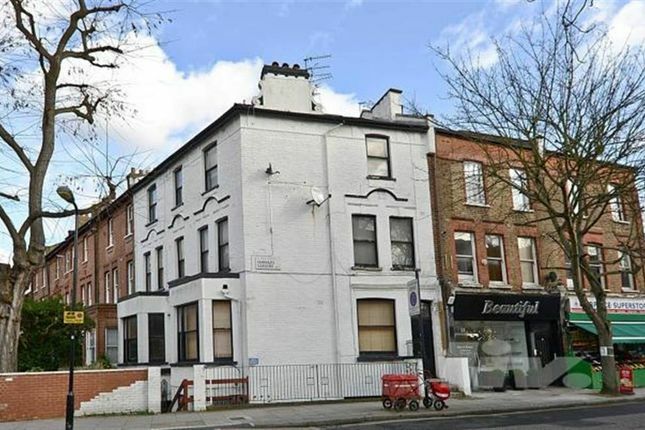 Belsize Road is conveniently located close to both South Hampstead Overground and Swiss Cottage Underground stations, and offers easy access to all of the surrounding amenities such as restaurants, pubs and bars. 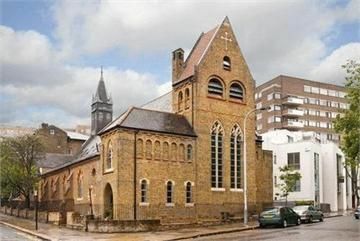 Stunning brand new one bedroom apartment in this fantastic Church conversion in St Johns Wood. This modern property comprises of a reception room with fitted contemporary kitchen, double bedroom and bathroom. Offered Furnished or unfurnished with benefits of underfloor heating, high ceiling and solid dark oak flooring. 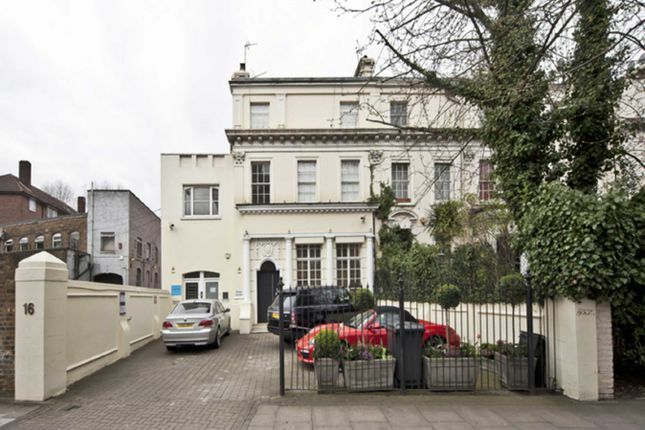 This unique property is located within few minutes walk to St John's Wood underground station. 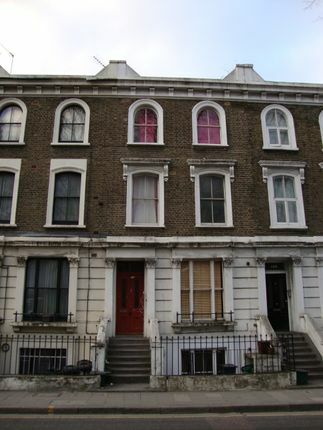 Also, close to Maida Vale (underground) & South Hampstead (overground).